An article written by Robin Abcarian for the LA Times reveals that we are indeed living in interesting times – more progressive times, that is. The ads were clearly placed by Organa Brands, a prolific cannabis company that’s been around for 7 years now. 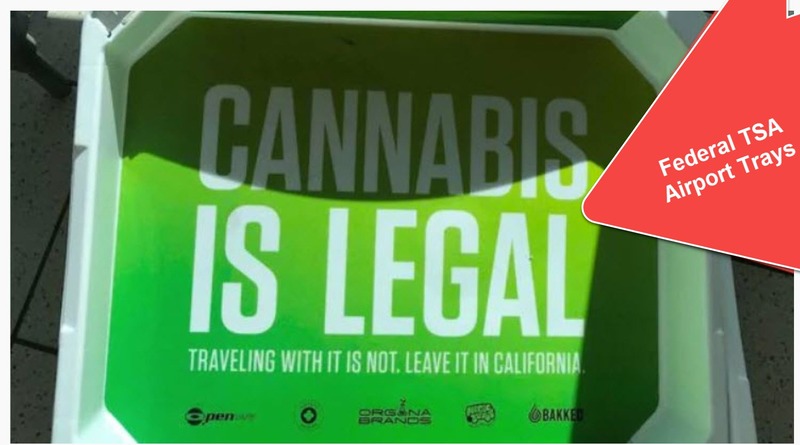 The fact that the ads were allowed is shocking, considering that the TSA is a federal agency, which means that to them, cannabis is still illegal. 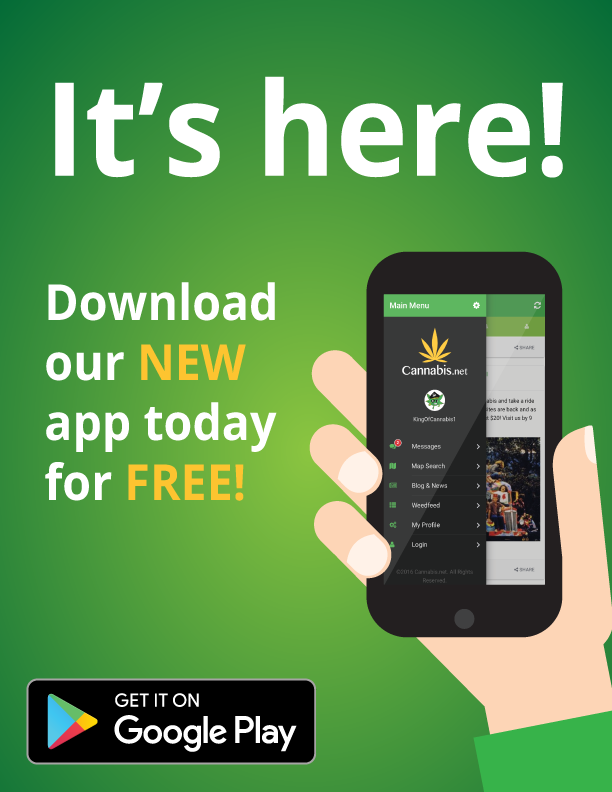 Even though California will be entering a new chapter in its legalization history come January 1, 2018; cannabis is still listed as a Schedule 1 drug at the federal level. The Drug Enforcement Agency considers cannabis as dangerous as cocaine with no known medical uses, no matter what the science says. Heidl was pessimistic when Tilley first approached him about advertising in airport, saying that he tried to be supportive. “I said, ‘Sure, Jackson.” But I was thinking, ‘Never going to happen.’” After Heidl gave his go-signal, Tilley got in touch with Security Point Media, a company in Florida established after September 11. The company has a patent on plastic trays and carts that are moved around airport security checkpoints. “If you see that anywhere in the U.S., that is part of our intellectual property,” says Security Point Media president and chief executive Joe Ambrefe. Sacramento International Airport was the first airport to agree to Tilley’s cannabis campaign. 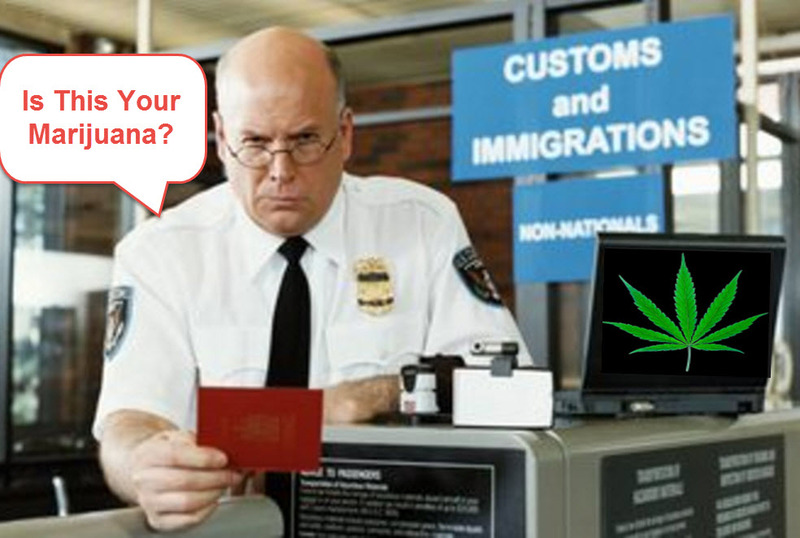 However, right before the trays were set to be delivered, airport officials backed out at the last minute, which was probably a good idea considering that “Cannabis illegal to carry across state lines” was the message officials approved. He did, however, find passengers who had an opinion about the trays. Russ Silhanek, a 59-year-old retired patient with a disability, who uses medical cannabis to help him treat his pain, says that he was put off by the warning that it’s illegal to take cannabis across state lines since his checked-in luggage contained his valuable medicine. “This is like telling people, ‘You can’t take your medicine with you,” he says. 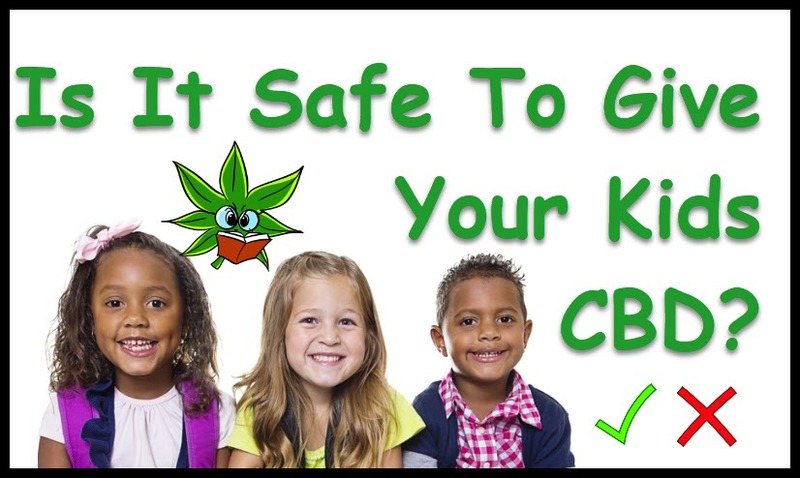 TRAVELING WITH MEDICAL MARIJUANA, CLICK HERE. 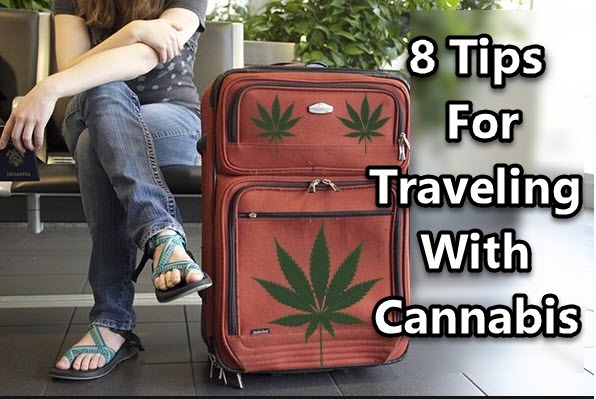 8 TIPS FOR TRAVELING WITH CANNABIS, CLICK HERE. 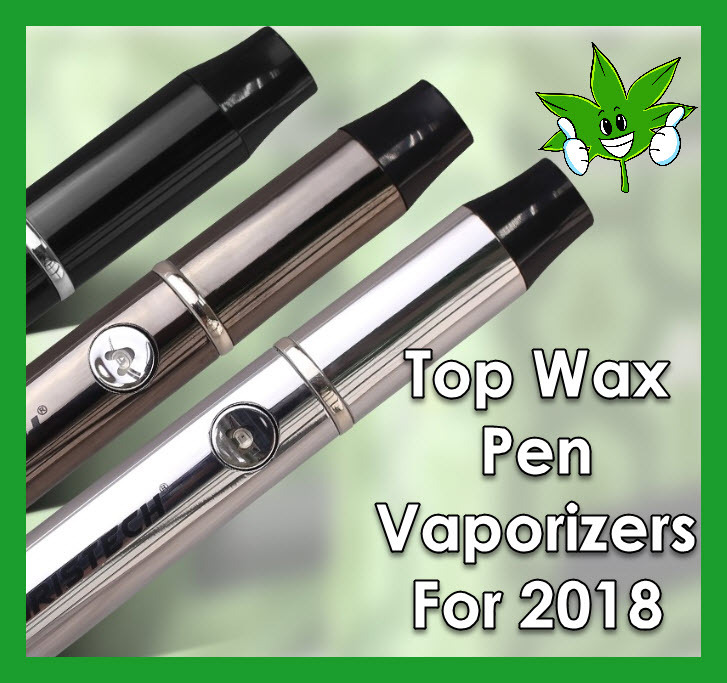 We'll be listing down some of the hottest wax pen vaporizers for 2018. Our list includes some of the most innovative vaporizers that feature the latest, cutting-edge design and technology.